Last weekend I hopped on the train to Bordeaux with Hotels.com - only a 3 hour train ride from Paris. It was my third time travelling to France's wine capital, but being my second favourite French city and a place I could imagine living one day, I was very happy to receive an invitation to visit again. 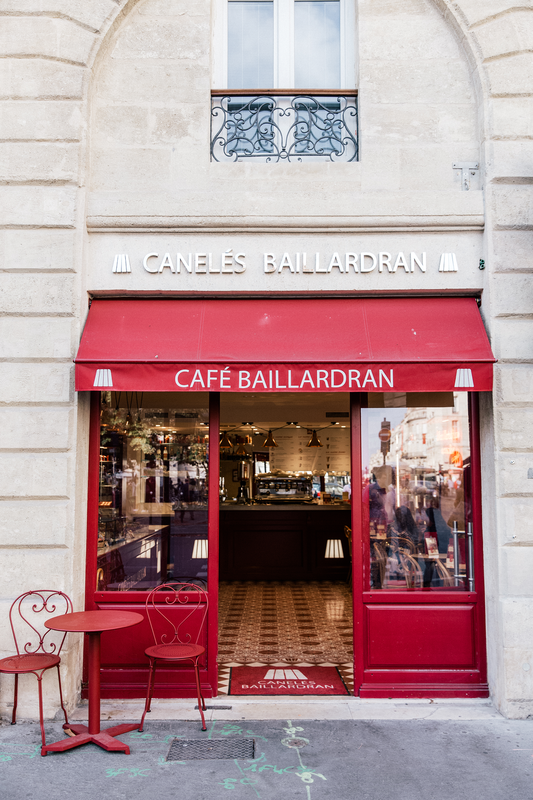 Over the past decade, Bordeaux has undergone a huge renovation and in the past few years, restaurants, bars and cafes have popped up all over the city. It has everything you might want from a city: great weather, restaurants, bars, it's close to the sea and of course there's the wine! We spent the weekend walking around the city, taking in the sights and eating as much of the food as we could consume! 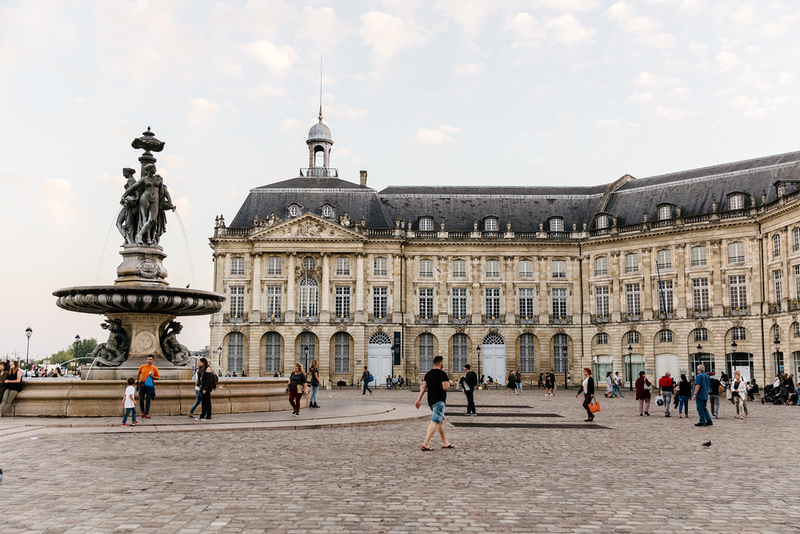 Scroll down for my guide to Bordeaux. 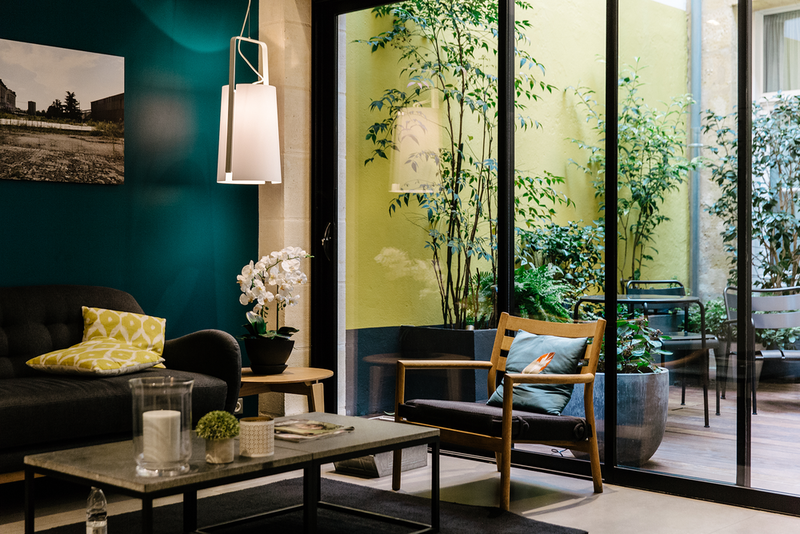 We stayed at La Cour Carrée (see photo above), a centrally located, reasonably priced hotel with 6 rooms furnished in a scandi-inspired design. I would also recommend Hôtel de Sèze and Le Clos d'Emile - a more luxurious, traditionally decorated five-suite bed and breakfast. Created in collaboration with Hotels.com.